If the area around the house is big enough, a greenhouse in which to grow your own vegetables is an idea that will not only generate money savings, but will keep you busy – gardening has proved to be a deeply relaxing activity, ideal for any city dweller loaded with stress. The project below was found on the site Howtospecialist.com . 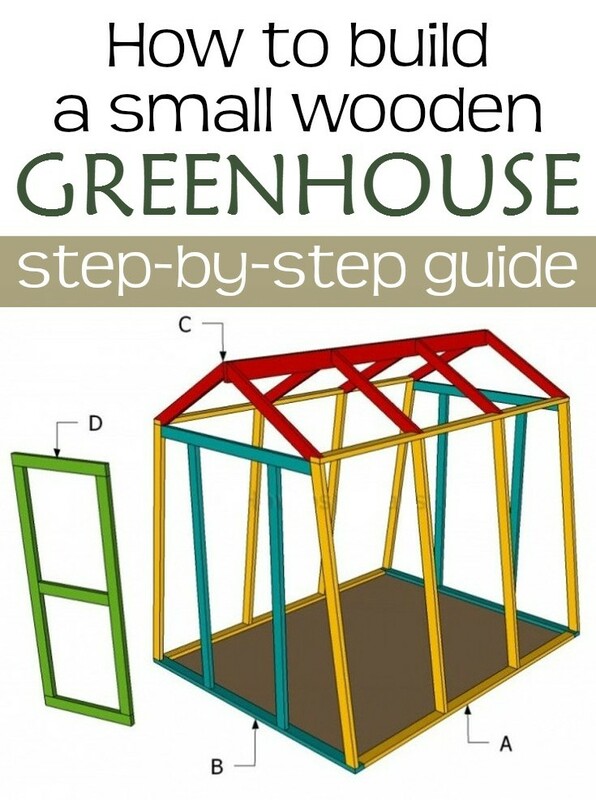 For starters, find a place to locate the greenhouse, fully exposed to sunlight. The first step is building the sidewalls. 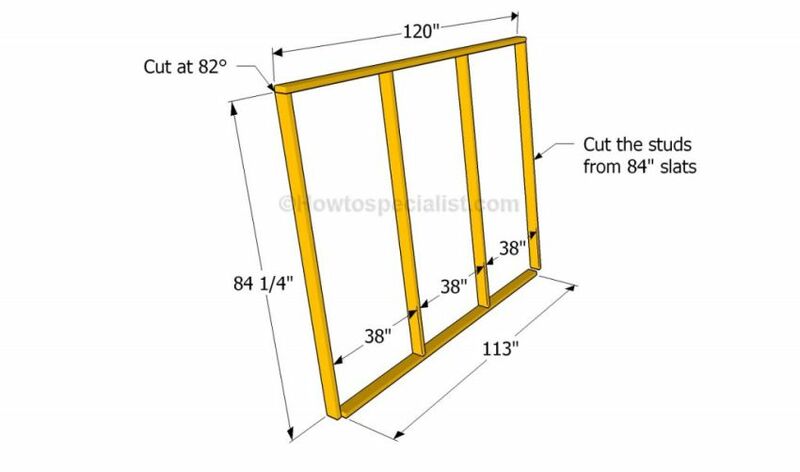 For this you need two pieces of shaped wood with a length of 3 meters, two pieces of wood with a length of 2.8 meters and another 8 pieces with a length of 2.1 meters. 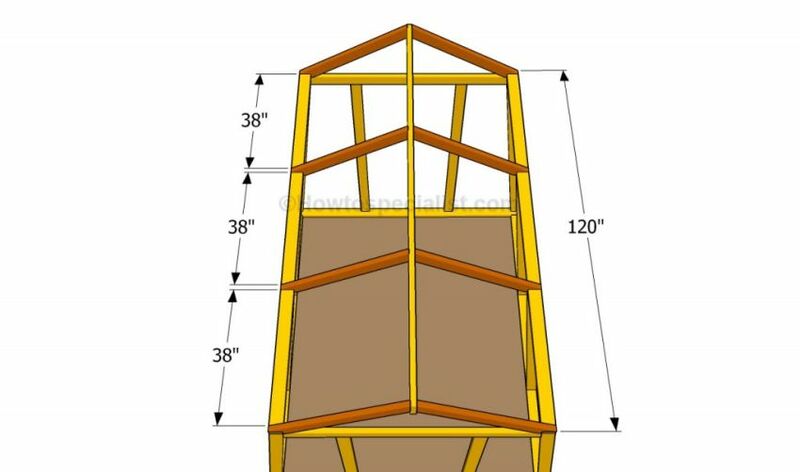 The biggest pieces of wood will form the side walls basis, the other two pieces assembling them at the top, while the shorter pieces are supportive side elements. 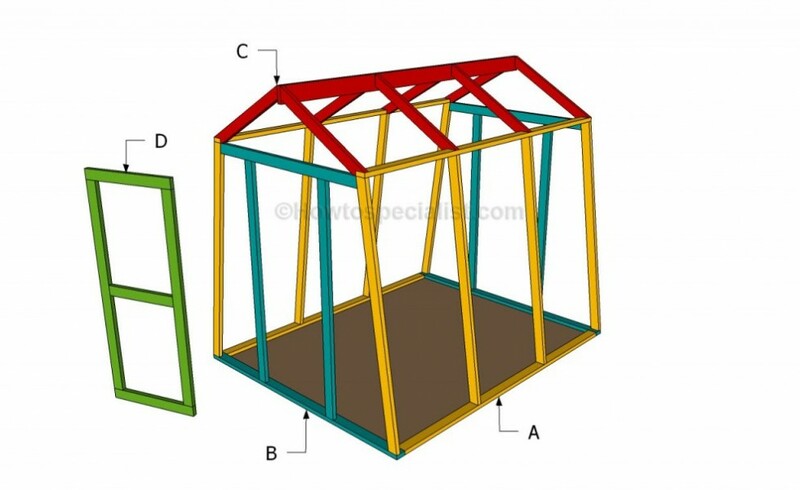 The walls are inclined to give a trapezoidal shape to the greenhouse, the reason why joints are angled at 82 degrees. 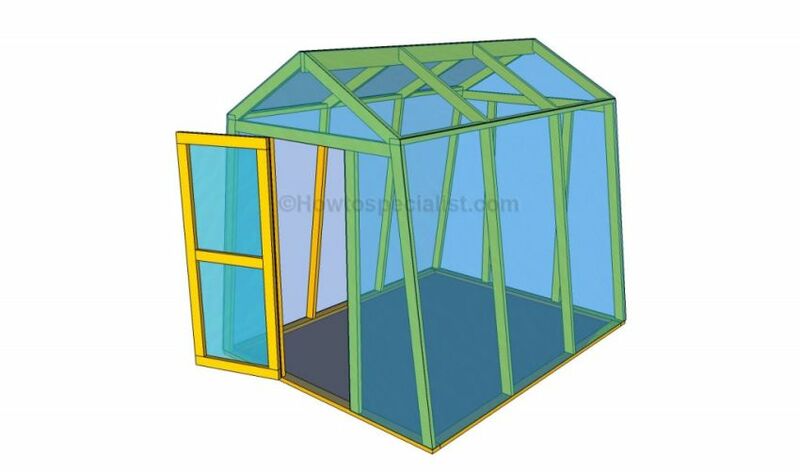 The greenhouse facade has a length of 2.4 meters at the base and 1.6 meters at the top and 2 meters height. 4 beams are used for the facade, two corresponding to the base and lintel and 2 others that will define the door. 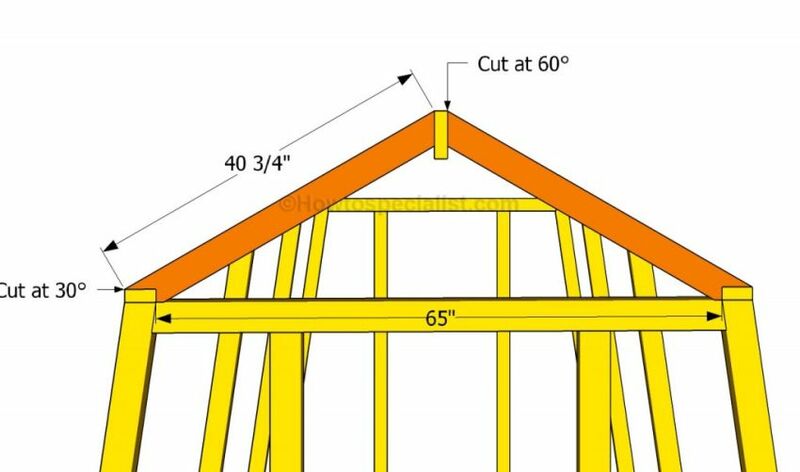 For the roof, 8 one meters long rafters are used joint at an angle of 60 degrees and a ridge with the same length as the beam will form the basis of the side walls, 3 meters long. 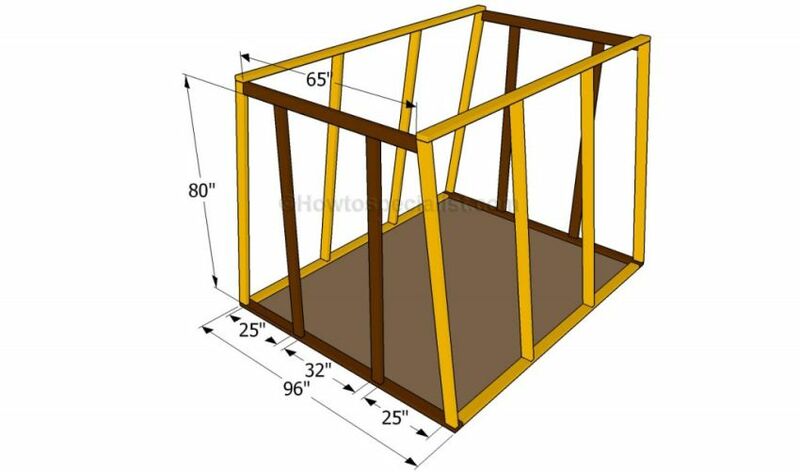 The rafters will be mounted at equal distance between them. Finally mount the door that comes in dimensions of 1.8 meters high and 81 centimeters width so it fits in the open space of the facade. 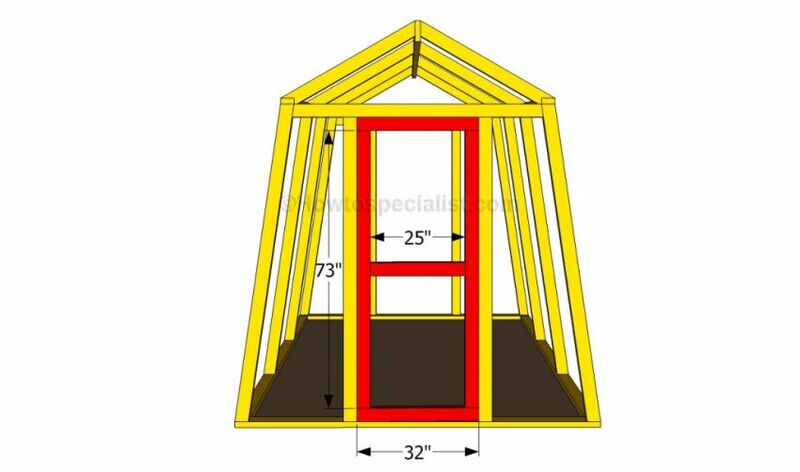 Paint or varnish the wooden structure of the greenhouse before covering it with polythene or polycarbonate plates.